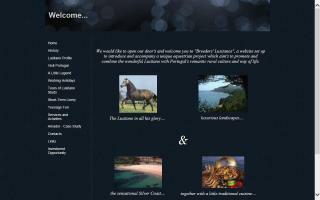 Lusitano Breeders and Stallions Directory - O Horse! Specialising in classical dressage for over 20 years, Carreg Dressage has a known reputation for producing forward, light, balanced horses with expressive movement. The training of all horses is approached in a sympathetic and appropriate manner. Outstanding facilities set in idyllic countryside ensure that all of our visiting horses are confident and relaxed. 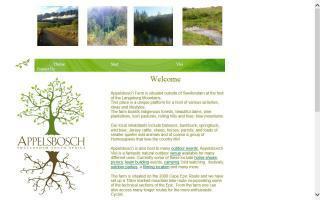 Our faculties include an all weather indoor and 70 meter outdoor school sheltered in outstanding organic countryside. Staff are well trained and welcoming. We aim to provide an individual service tailored exactly to the needs of your horse and yourself as a rider. Most of our clients have been with us for many years and are willing to give personal recommendations as to the unique service experienced offered at Carreg Dressage. 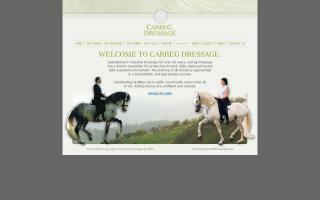 We offer a small selection of horses for sale that have all been trained by us here at Carreg Dressage. 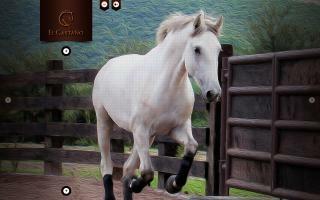 We sell Lusitanos, all with papers. 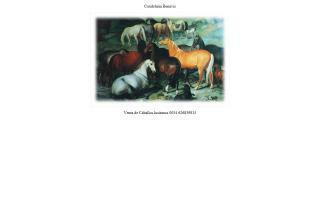 Excellent bloodlines - royal Lusitanien horses - Portugal. Don E Mor is pleased to offer Lusitano colts, fillies, mares, and stallions for sale. As each horse turns three, they begin their training. Come look us up and find the horse of your dreams locally. Lusitano and other fine breeds. 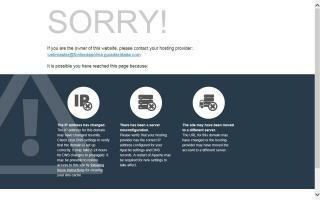 Stud service - horses and foals for sale - dressage horses. A small Lusitano breeding ranch in Alberta, Canada. 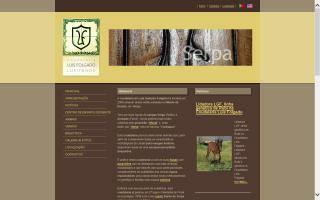 Standing Atrevido, a 2005 Puro Sangue Lusitano.